To be supportive and provide individualised consideration, leaders need to have the ability to listen, guide, encourage employees, and even provide support when someone in the team is experiencing personal problems. They need to engender self-confidence and truly believe in the potential of individuals, so that they are enthused to move forward and execute ideas that they have for improvement of efficiency. Leaders need to be able to express a vision and inspire motivation in those around them. They need to energise and be clear in goal-setting towards the future vision of the business, inspiring a commitment to a common vision, with strong communication ability to lift morale and the belief that the goals can be achieved. A leader needs to be assured and self-confident in his own knowledge and skills to be able to relate to the rest of the team, creating intellectual stimulation. By valuing input from the team and collaborating with them in goal-setting at a detailed level, the leader can reach a democratic consensus of mutuality in achieving the common goals and delivering improvements in personal, team and corporate performance. 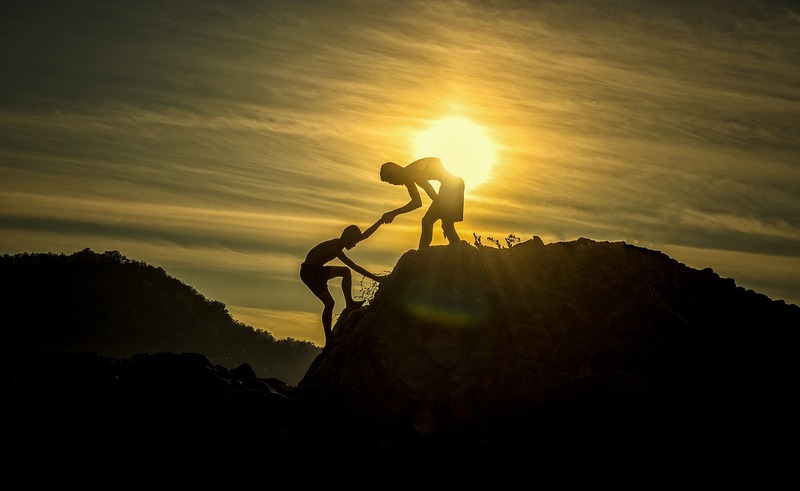 By strengthening and using their charismatic leadership abilities of idealised influence, both attributed by their followers and in their own behavioural manner, leaders can move to the upper end of the transformational ladder. They must be able to command the attention and support of their followers with precise and uncluttered messages. They must be able to express their values, take an ethical lead and instil those values and beliefs throughout the organisation and coach the team constantly and consistently to reinforce the messaging, not just in speeches and high level presentations but use all opportunities in meetings, emails and casual conversations so that values are clear, shared and embedded. However, in using charisma, the leader must avoid the potentially negative effects of overly strong charismatic leadership which can lead to excessive risk taking, blind confidence and adoration by followers through which they can propel the organisation headlong into disaster. Charisma needs to be controlled and balanced. When it comes to how leaders increase employee performance, I would suggest that in motivating employees to improve performance, leaders should be able to set out a clear plan for the future and be able to express it clearly, without ambiguity or doubt. Leaders should be supportive, self-confident and able to lift their team with them to agree on mutually achievable goals that they can all relate to. They must remain consistent in order to embed common values and be seen to constantly lead from the front to improve individual, team and corporate performance. 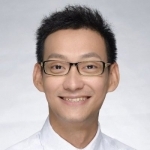 Zhongxia Chen is an Executive Global Master’s in Management graduate from the LSE Department of Management, and a B2B marketing and communications professional with considerable business management and integration exposure. With more than 13 years of experience, Zhongxia functions as a high-level advisor on marketing strategy to the senior management in Asia Pacific.